We firmly believe that most dental problems can be prevented and that you can maintain a healthy mouth and most, if not all of your teeth, for all of your life. After all, if we can do that for ourselves and our families, we should be able to help you to do it too. Between us we have nearly 70 years clinical experience. There isn’t much we haven’t seen or know how to deal with. We keep abreast of current developments and through our contacts, we are able to offer you the very latest and the best treatment available. With the most recent technology, we are now able to save teeth that only ten years ago would almost certainly have had to be extracted. 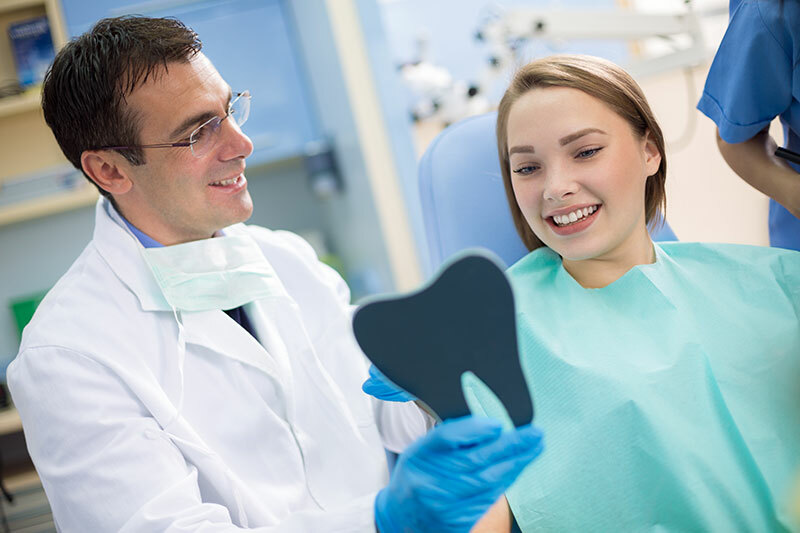 We routinely perform cosmetic and more complex treatments such as root canals and crowns and bridges. However, we choose to refer treatments such as implants and teeth straightening to experts in those particular fields. Many people come to us initially with extensive dental problems which require many hours of treatment to correct. In working to agree a care plan with you, we will inform you of all your treatment choices. We will give you the advice and help you need, so that you can make the best decision for you and your future health requirements. Our experience over many years has taught us that the most successful outcomes are those you have chosen yourself, not those that are imposed upon you. 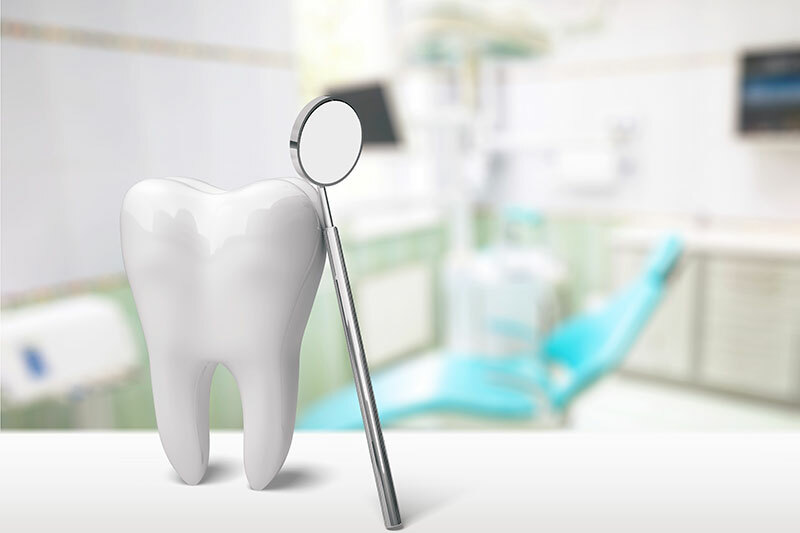 Our goal ultimately is to help you achieve such a high level of dental health that you don’t ever need fillings or to have teeth removed again. That is the real meaning of preventive dentistry !